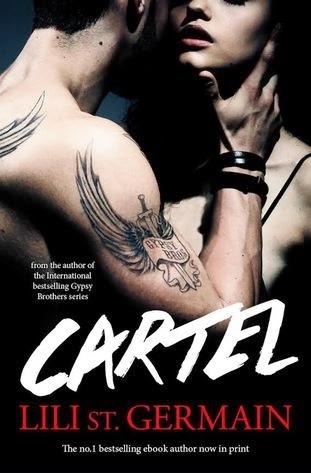 Lili St. Germain is an author who has been recommended to me more than once, but it was just when "Cartel" came my way that the irresistible pull everyone was talking about truly kicked in. So glad it did! You can't classify Dornan as a hero or think of him as the guy you would fall for, but you can't deny he's really captivating either. If Mariana was confused about her desire for her captor, so was I. With who he is and what he does, how can you not find yourself compelled by him? Simple, Lili St. Germain has got some special skills when portraying bad guys. Those you're suppose to hate? You're definitely going to despise. The ones the author wants you to be confused about? You're going to debate who needs therapy the most, you or them. 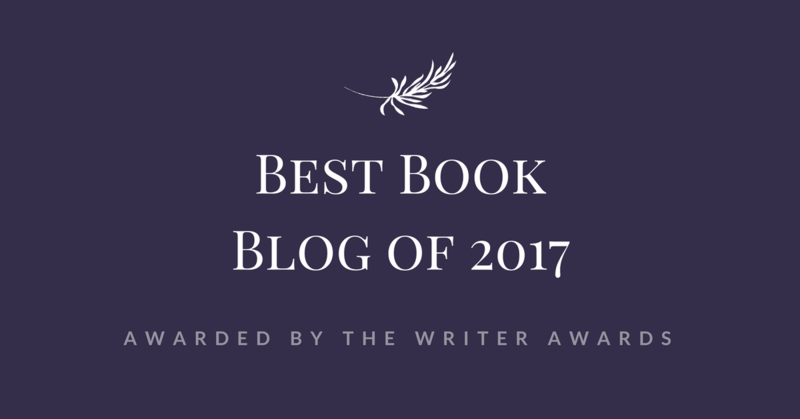 Everyone is broken—although for different reasons—and the world you read here is full of violence and blood that can undoubtedly disturb you at times, but damn if it makes for a suspenseful and exciting story.